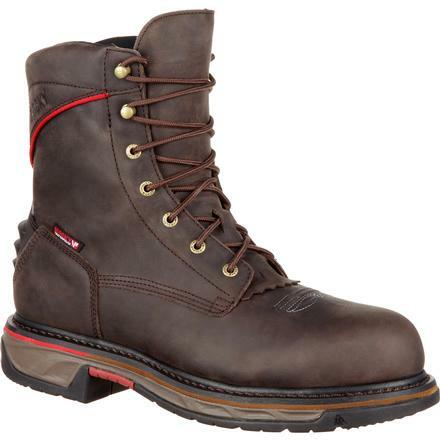 For those grueling days in the field or on the job. 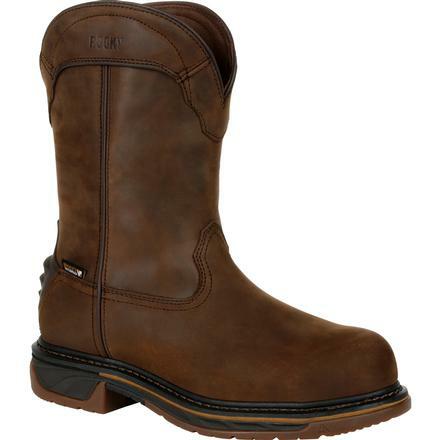 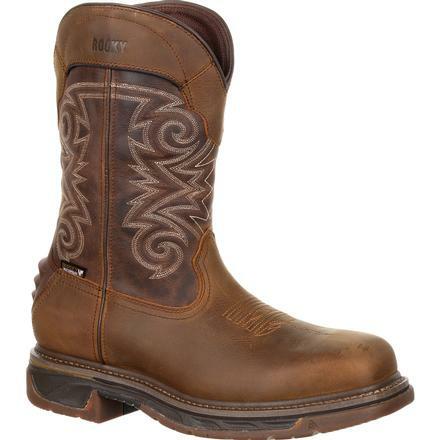 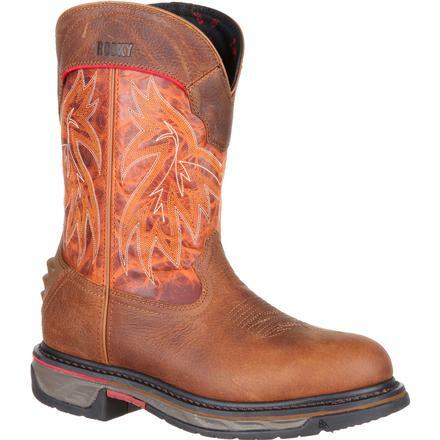 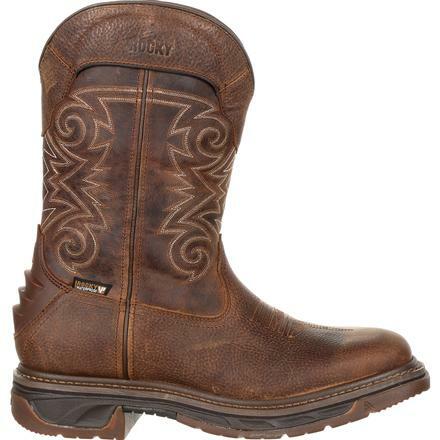 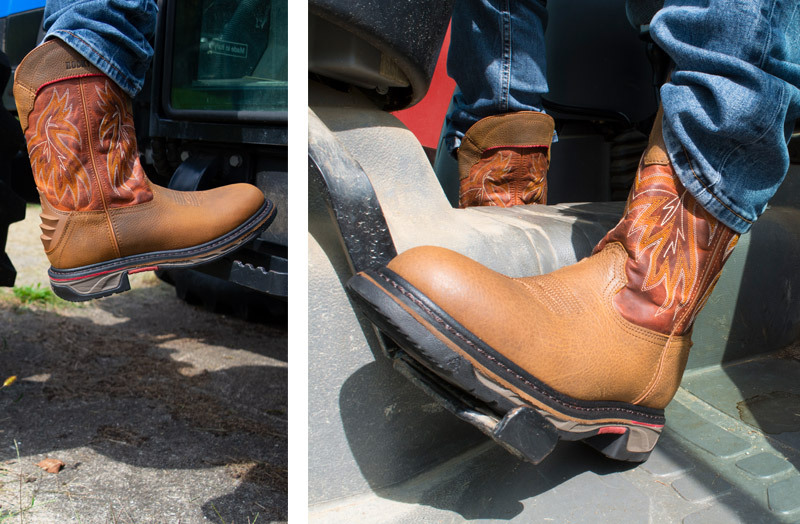 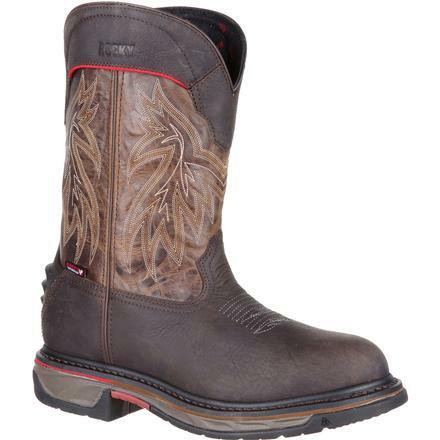 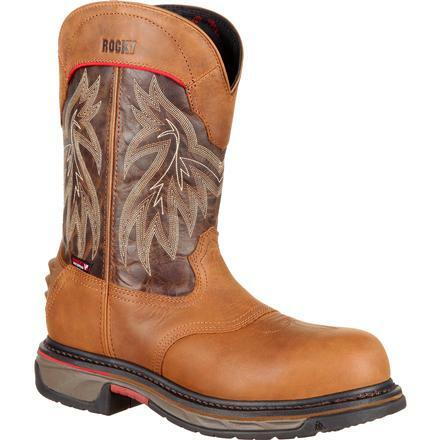 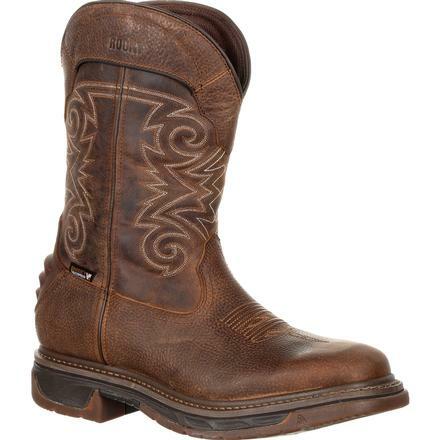 Start your day by pulling on your Rocky Iron Skull boots with a discreet but durable leather pull collar. 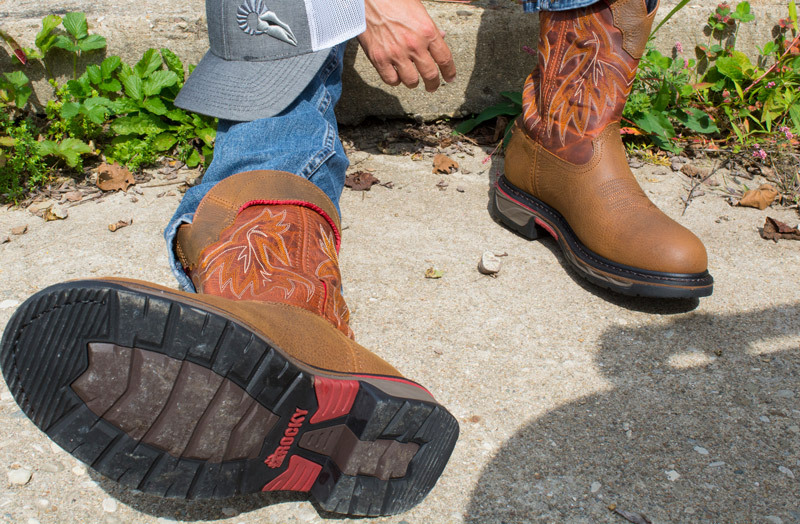 Stay comfortable on your feet all day long with our patented EnergyBed insole complete with memory foam. 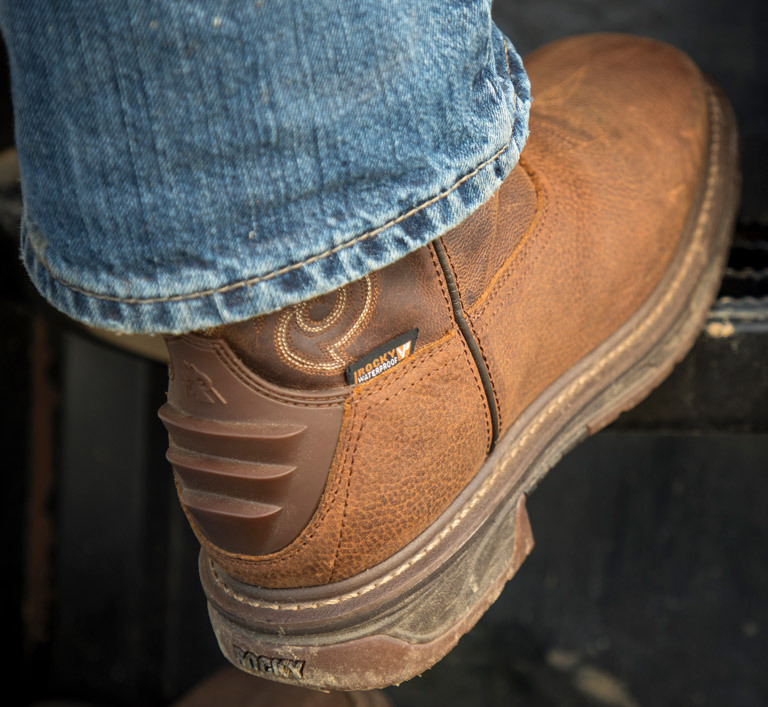 At the end of the day, use the help of the Ram Ridge, a rugged TPU heel counter, to kick your boots off as quickly as you pulled them on.